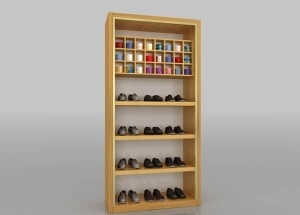 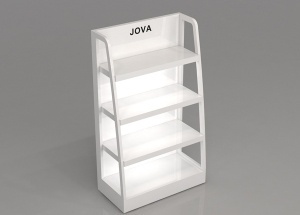 This wooden display racks are pre-assembled and are made with MDF with 4 shelves. 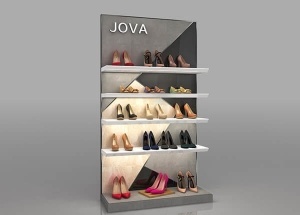 We offers standard laminate baking paint and wooden veneer finishes this wooden display racks, and we can also customize finishes to your specification. 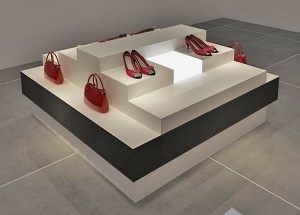 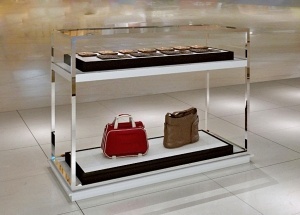 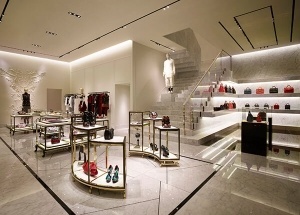 This wooden 4 tiered kiosk display tables can be used to display shoes, bags in retail store, mall kiosk. 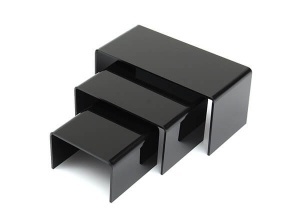 It is made by wooden(MDF) with baking finish. 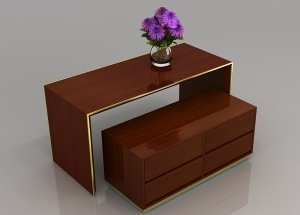 We offers standard laminate and veneer finishes this 3 tier table, and we can also customize finishes to your specification. 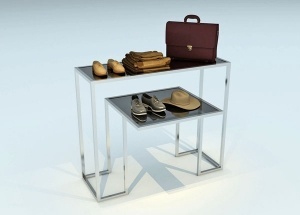 The display table provide a custom look with a factory price.